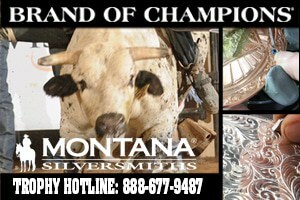 Welcome to Professional Championship Bullriders – the home of America’s Premier Bullriding Series. See rising stars and established veteran riders take on the biggest, baddest bovines in an action-packed battle of strength and endurance. The PCB Tour presents the best rodeo athletes from across the nation all competing for the winning ride on 2,000-pound bucking bulls with no patience – not even for eight seconds! 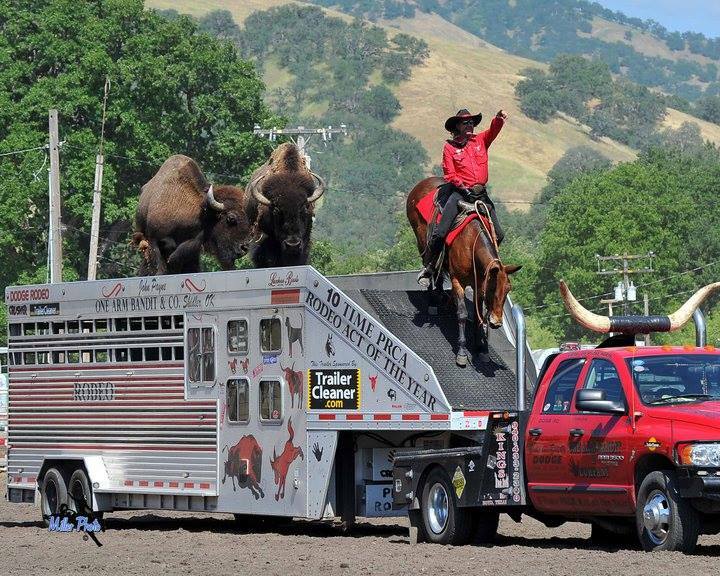 Experience the thrilling action on July 20 and 21 when the tour comes kicking and bucking at the Kane County Fairgrounds in St. Charles. Buy tickets now and enjoy an evening in celebration of America’s original extreme sport! 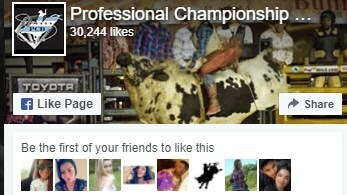 The Professional Championship Bullriders Tour was established in 2005 with a deep commitment to the growing sport and its longstanding connection with rodeo audiences throughout the Midwest. The PCB has clear mission in mind: to bring the excitement of top-caliber cowboys against the toughest bulls in one adrenaline-filled entertainment package. PCB IS A GROWING SPORT! The PCB is your source for all the up-to-date info you’ll need to experience the unique rush delivered by this rapidly growing sport. Between the action, the cowboys, the incredible animals and the production by the Professional Bull Riding experienced team, you’ll feel the rush of the toughest eight seconds in sport! Get your tickets now to the next PCB TOUR EVENT.